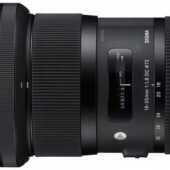 Sigma announced the pricing for their 18-35mm f/1.8 DC HSM lens: $799. 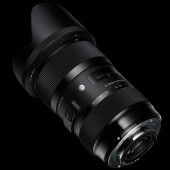 The lens is available in Canon, Nikon, Sony, Pentax and Sigma mounts and will start shipping on July 31, 2013. 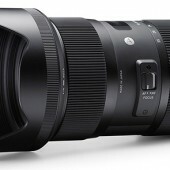 Many sample images taken with the new Sigma 18-35mm f/1.8 DC HSM lens can be found here. 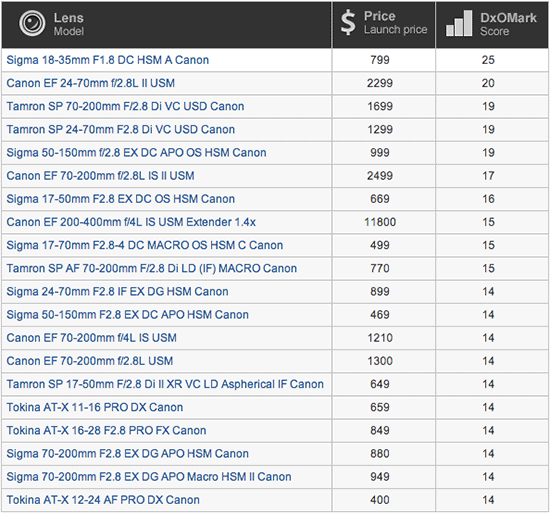 You can see also how the lens performs on a full frame DSLR camera (all images taken with Canon cameras).